– 40% of all NEA-supported activities take place in high poverty neighborhoods. An average of 42 million adults and 8.3 million children annually engage with the arts through live events produced by NEA-funded projects. – Every $1 awarded by the NEA in direct grants to nonprofit organizations will leverage $9 from other non-federal sources. – The NEA arts education grant program is focused on pre-K to 12th grade students. The result of this is lower dropout rates and higher grade point averages for students who participate in arts education. 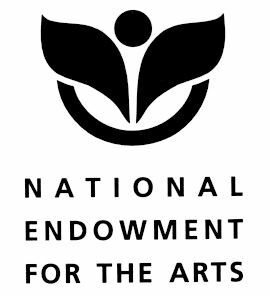 Defunding the NEA would have a destructive impact on the arts ecosystem in the US, and the underprivileged communities that depend on the NEA. The defunding of the NEA would have a particularly significant impact on New York, which receives more NEA funding than any other City in the United States. Furthermore, this focuses on only part of the areas in which the arts serve human society. A complete list of advantages of the arts is nearly inexhaustible, and beyond the scope of this article. MFM and the Local 802 Musicians Union stand in solidarity with the NEA, NEH, CPB, and the IMLS. 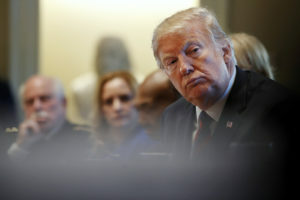 We stand with all who resist the Trump administration’s aforementioned budget cuts, and their relentless pursuit of the ruin of the United States.